Only 46,403 Miles! Delivers 26 Highway MPG and 19 City MPG! This Dodge Caravan boasts a Gas V6 3.3L/202 engine powering this Automatic transmission. White face instrument cluster w/graphite pattern bezel, Warnings-inc: sliding door, door ajar, low washer fluid, Vinyl door trim panel w/map pocket. 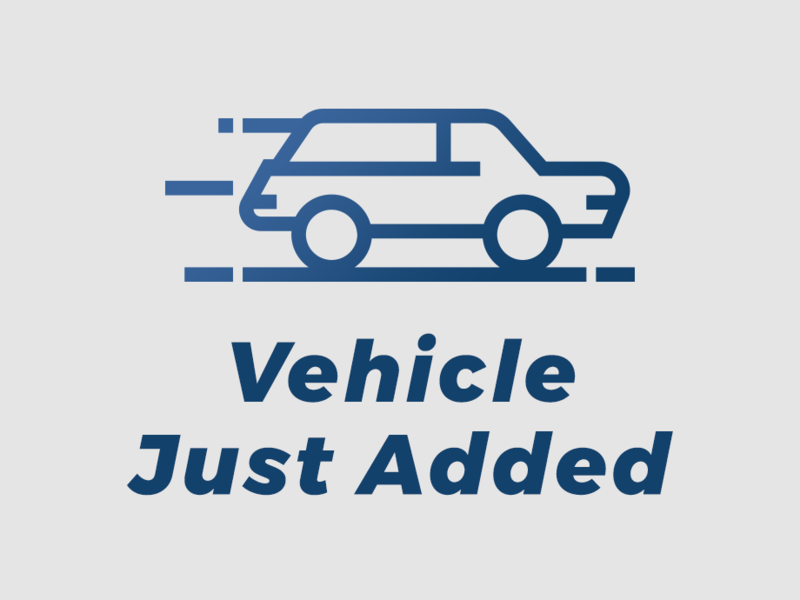 Variable intermittent windshield wipers, Tire carrier winch, Tachometer, Sunscreen glass, Remote keyless entry w/immobilizer, Rear window defroster, Rear seatback grocery bag hooks, Rear intermittent wiper w/washer, Rear dome lamp, Pwr windows w/driver (1)-touch. As reported by KBB.com: If you have a small family or run a small delivery business, the Caravan offers an inexpensive way to get around town. The SXT model comes nicely equipped and offers a V6 engine.